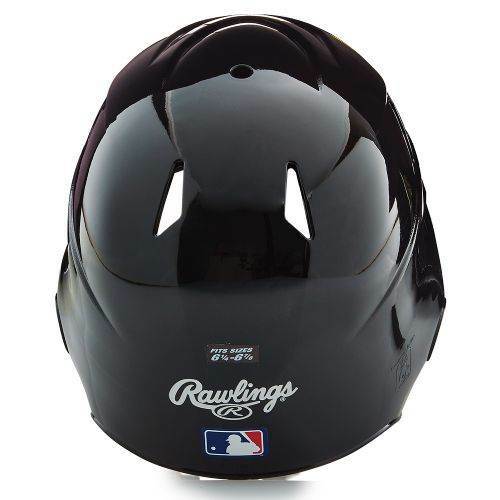 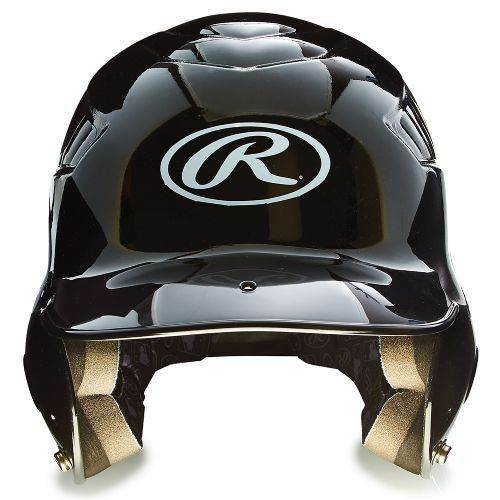 Help ensure the safety of young baseball or softball hitters as they develop confidence in the batter's box with this Rawlings® Vented Batting Helmet. 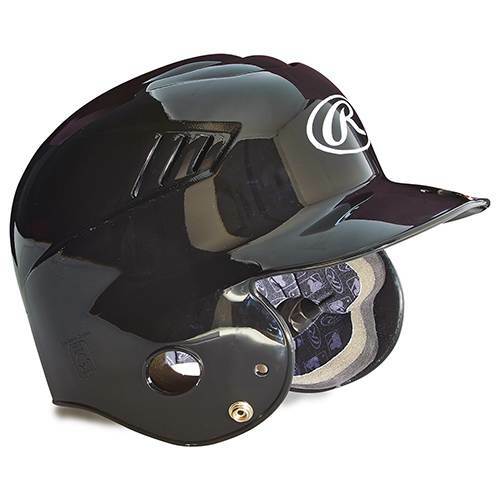 Whether they're up to bat or running the base paths, the helmet's rugged ABS and dual-density foam construction helps shield players from a stray pitch or misguided throw. 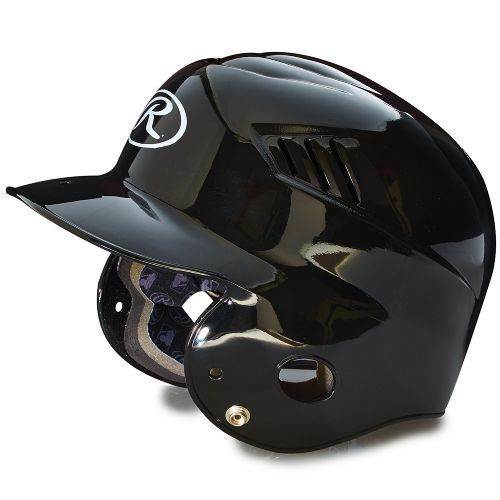 From spring training to the heat of the season, players can stay cool thanks to the helmet's venting system that allows excess heat to escape as a batter stares down the next pitch or belts a liner past the shortstop to drive in the winning run.